Montreal culture and heritage, the liturgy and religious art are among your interests? Then join our team of volunteers and become an ambassador for Marguerite Bourgeoys! 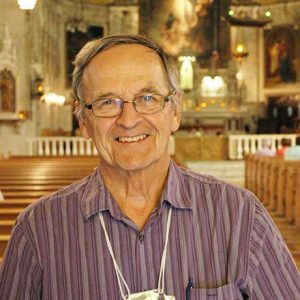 Roger Laurin, a dedicated volunteer, has welcomed visitors to the chapel since 1998!